Subaru of New Zealand has secured secured another 100 Impreza 2.0 Sports to arrive by the end of the year. 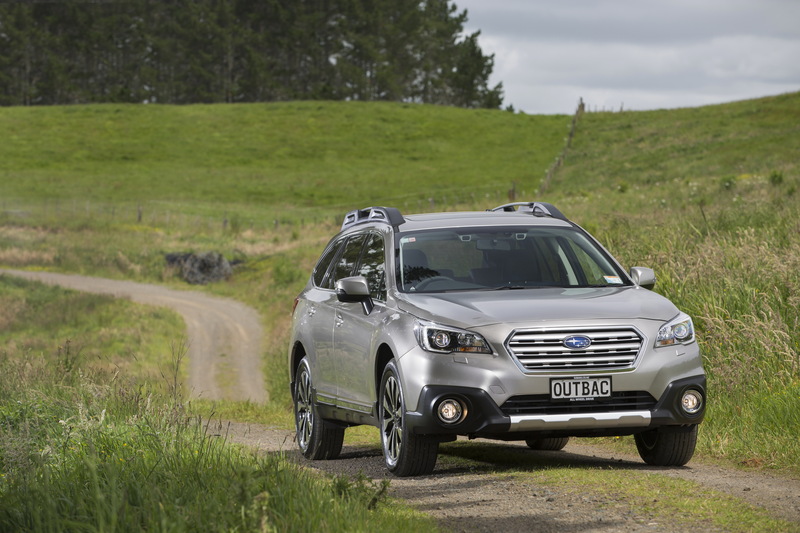 The popular Subaru Outback helped Subaru of New Zealand achieve its record sales year. Subaru of New Zealand’s record-breaking 2016 sales year has received recognition from the manufacturer of its cars, Subaru Corporation (formerly Fuji Heavy Industries), in Japan. Managing Director of Subaru of New Zealand Wallis Dumper and Sales Manager Wayne McClennan recently returned from the Tokyo head office having accepted two awards from Subaru Corporation President and Chief Executive Officer Yasuyuki Yoshinaga on behalf of the company. New Sales Record Award 2016 - in recognition of achieving a new sales record. Sales Award for Achieving Outstanding Sales Growth in 2016 - 2658 units sold, which was 117.2% growth compared to 2015. 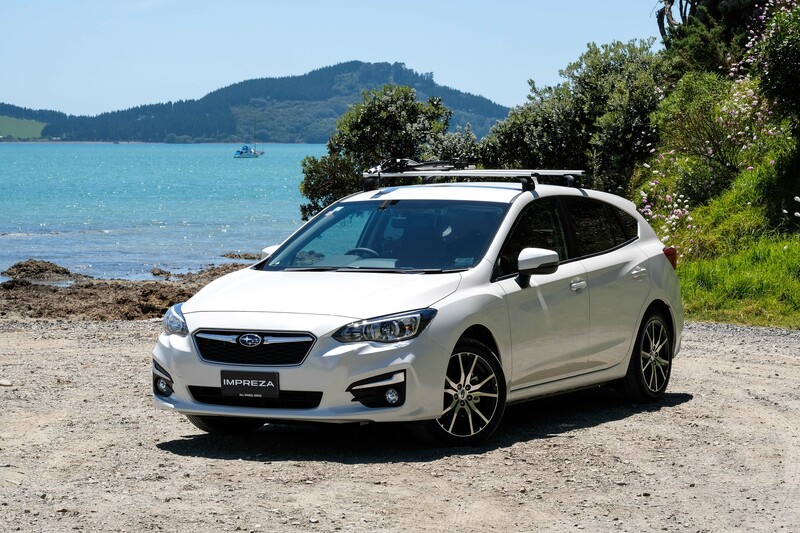 This year has continued in a similarly successful fashion with Subaru of New Zealand achieving a record first quarter. The company is already 15.7% ahead of the same period as last year’s 2016 record year, whilst the automotive industry is up 13%. The huge appeal of the new Impreza 2.0 Sport, priced sharply at $29,990, is an example of the popularity of Subaru versus factory allocation. “So long as the currency is kind to us we hope to achieve another record sales year and in so doing also secure further allocation of Impreza and all other models. Looking ahead, 2018 should give us a chance to satisfy a few more drivers wanting the invisible advantages of Subaru’s All-Wheel Drive,” Mr Dumper says.